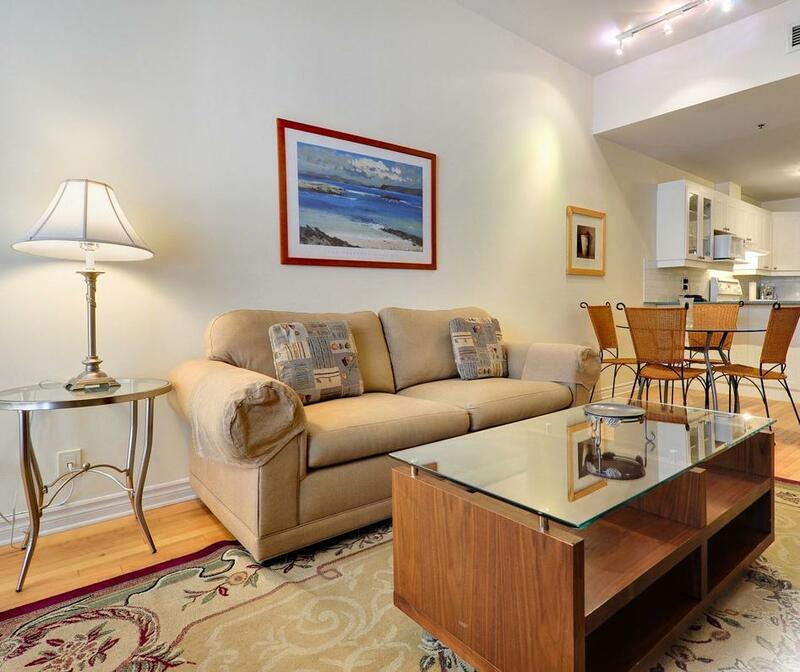 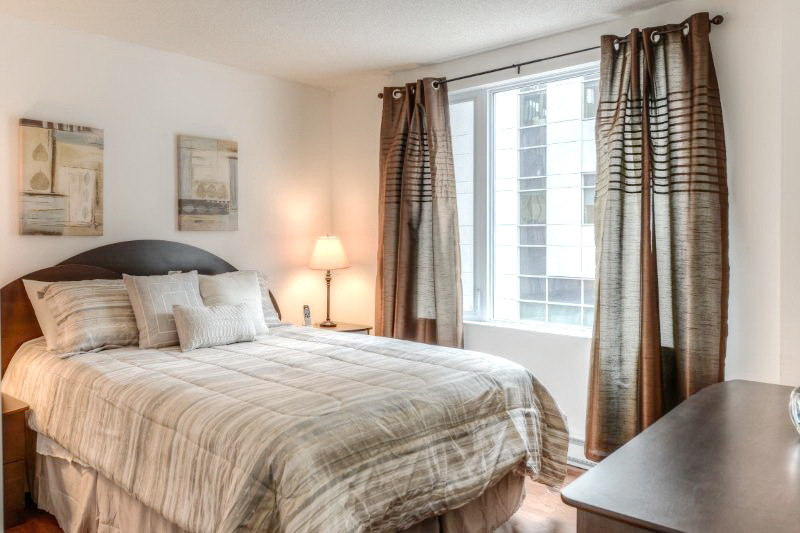 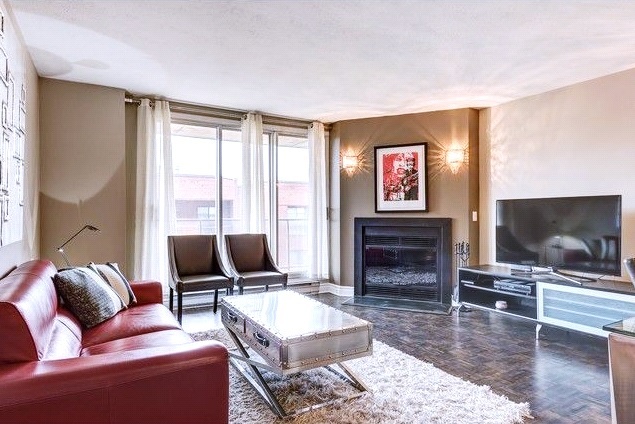 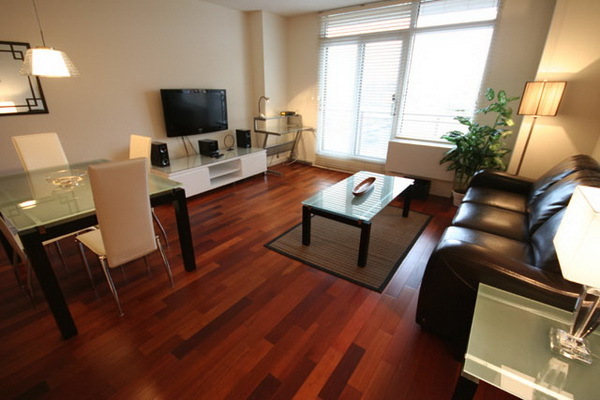 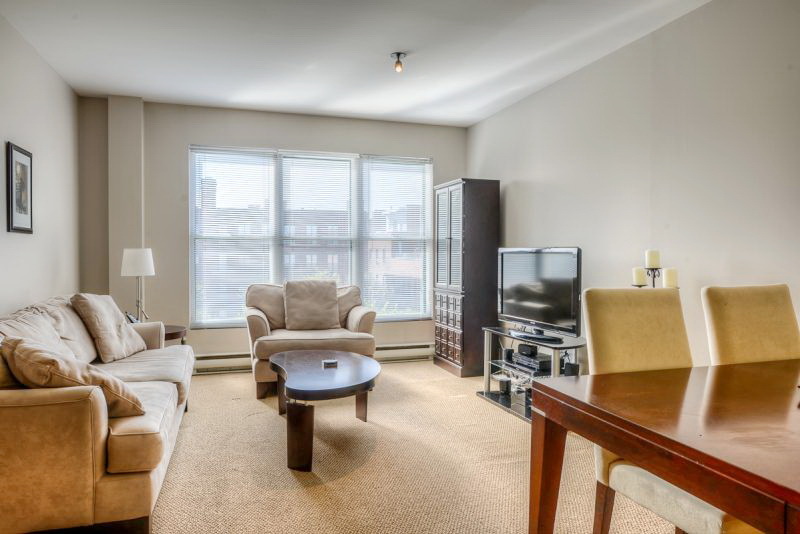 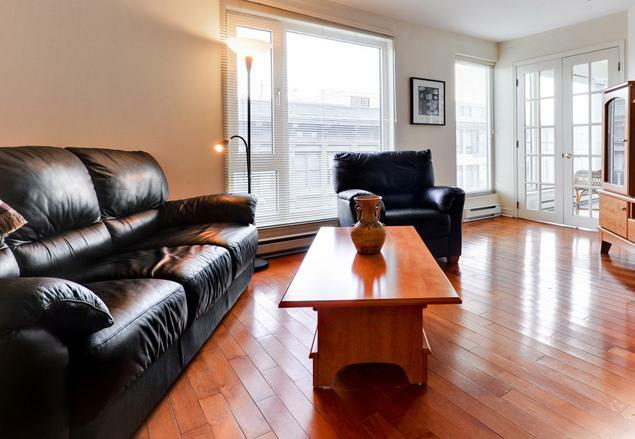 Beautifully furnished and conveniently located, these apartments are situated on trendy Notre Dame west where you'll find some of Montreal's finest restaurants, steps to the Bell Centre and within walking distance to shopping areas and entertainment! 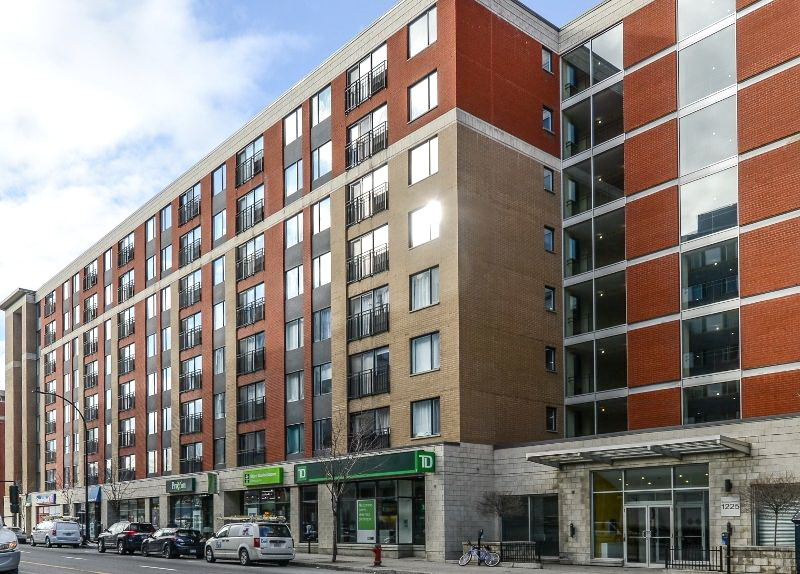 Open concept design featuring hardwood floors, large windows, fully equipped kitchen, en-suite laundry and Juliette balconies! 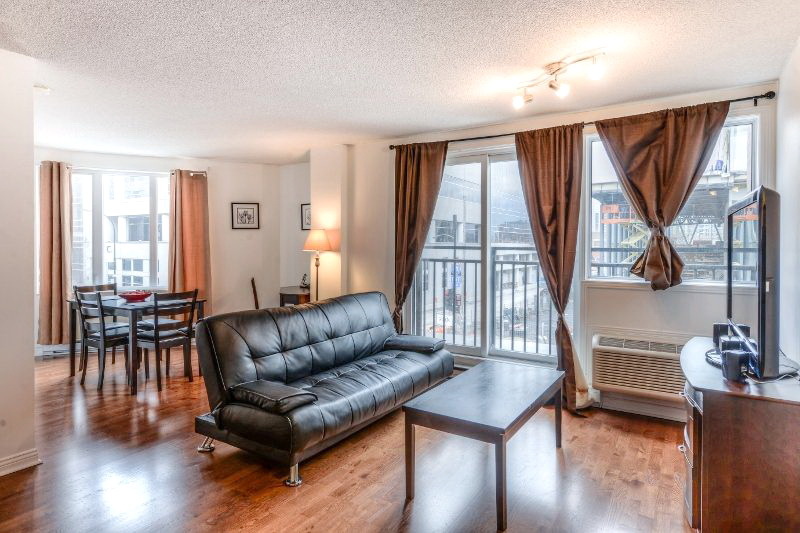 Enjoy access to large rooftop garden terrace!